We would love to keep you up to date on what is going on at Union Grove. We have found that email is one of the best ways to do that. 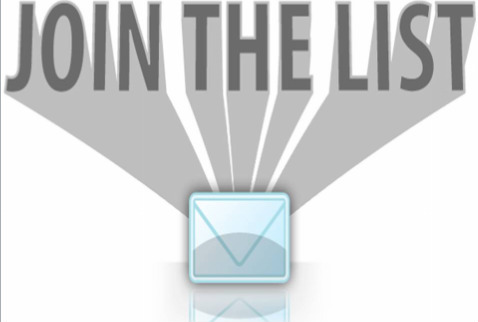 If you would like the current news from Union Grove sent directly to your email, please click HERE.